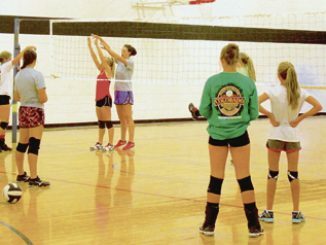 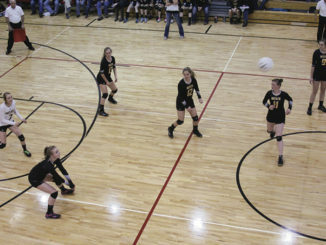 MEEKER I The Meeker High School varsity volleyball team opened up its 2016 season on its home court with a sweeping victory over the North Park Wildcats. 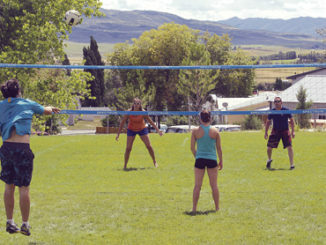 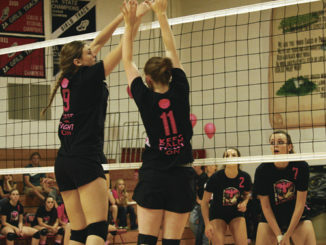 MEEKER I The Meeker High School volleyball team finished its regular season with a win on Saturday as they beat Hotchkiss, putting them in fourth place for this weekend’s district volleyball tournament. 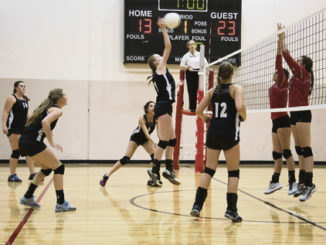 MEEKER I The Meeker High School girls’ volleyball team had a great victory against Hotchkiss on Saturday as they beat the Bulldogs in three straight games, 25-19, 25-17, and 25-12. 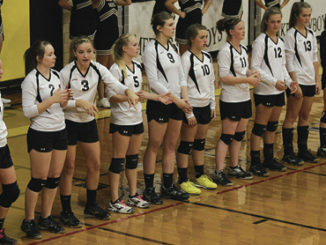 MEEKER I The Meeker High School girls’ volleyball team had an outstanding weekend, traveling to Grand Junction on Friday to beat Caprock Academy, and winning a huge match in Kremmling on Saturday.